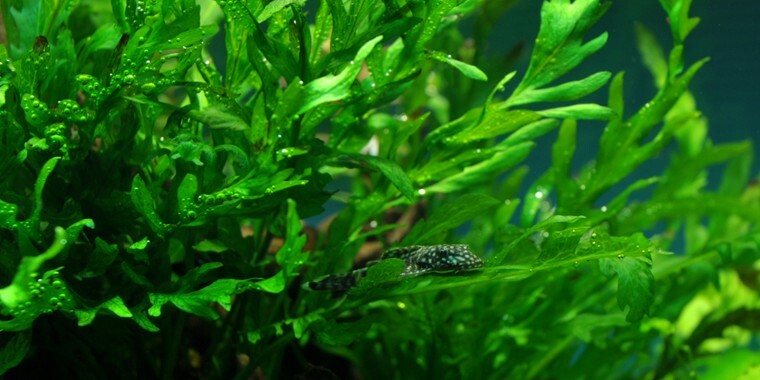 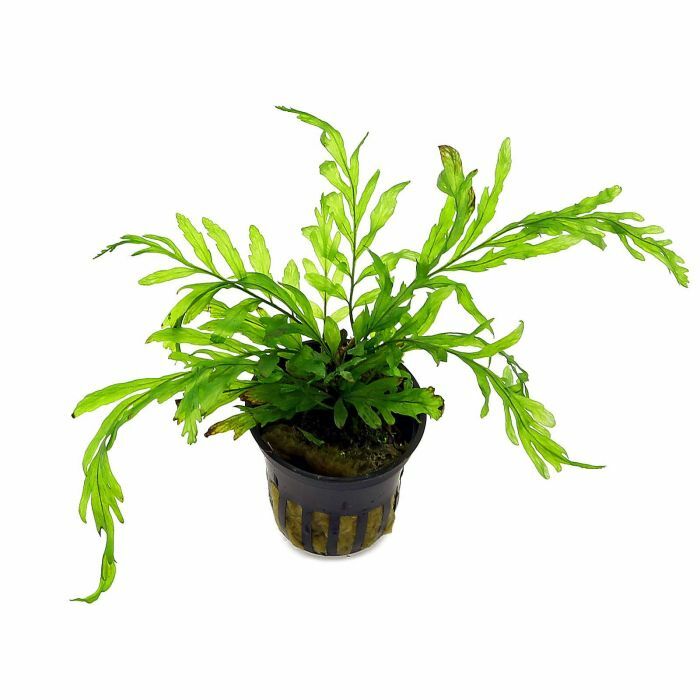 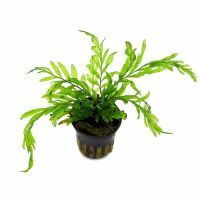 Bolbitis comes from West Africa, a fern with very beautiful transparent green leaves, 15-40 cm tall and wide. 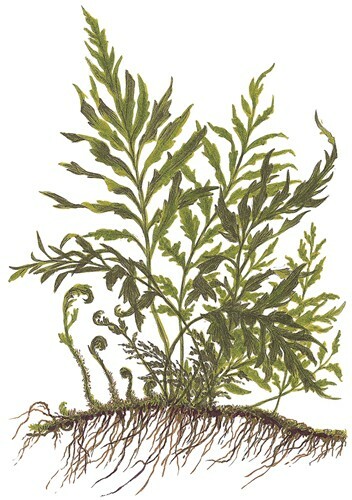 When planting do not cover the rhizome because it will rot, and it is best to plant Bolbitis heudelotii on a root or stone. 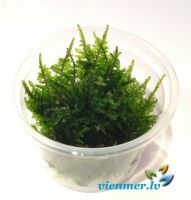 Keep the plant in position with fishing line until it has gained a hold. 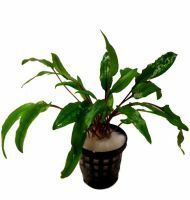 Easy to propagate by splitting the horizontal rhizome. 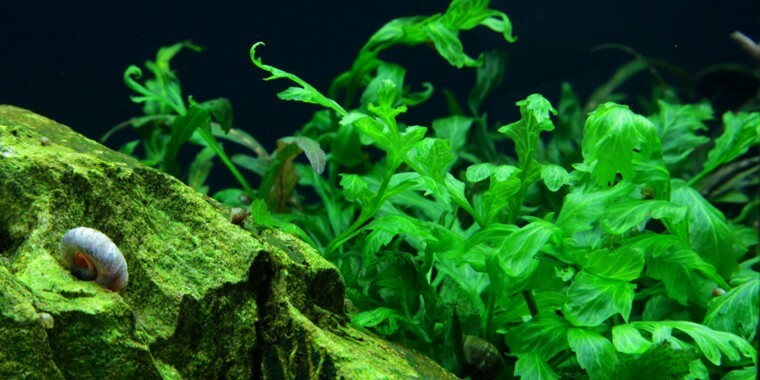 Growth can be increased considerably by supplying CO2, and is only optimal in soft, slightly acidic water.